This entry was posted in Analytics, Google Tag Manager by Margarita Evtimova. Bookmark the permalink. 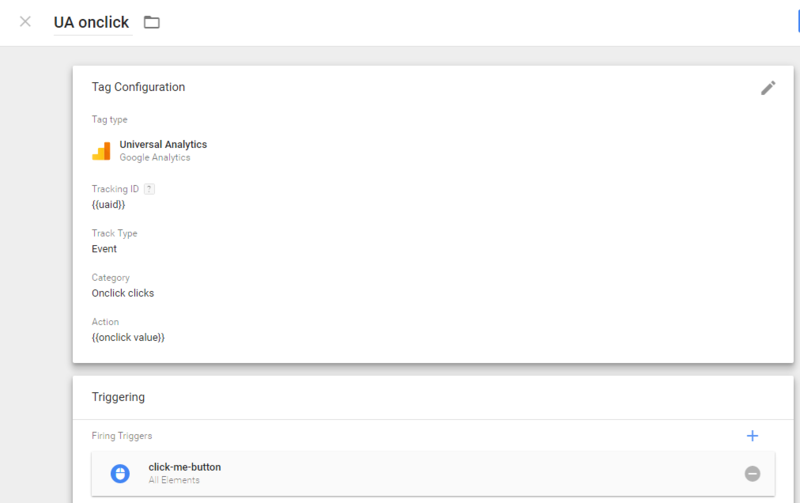 What do the Google Tag Manager Trigger settings look like?